Michael Portillo is available to book for your special event – we work in direct association with Michael Portillo’s representative as a booking agent for him. 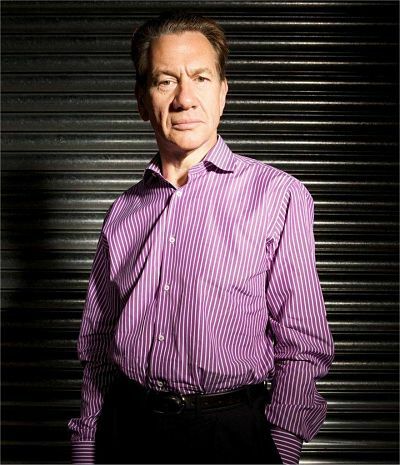 Michael Portillo came into the public eye as a Conservative advisor and MP, and has since carved out a reputation as a successful journalist and TV & radio presenter. His TV work has brought him much acclaim, in particular for his part on the BBC’s ‘Single Mum’ programme, and more recently his show ‘Great British Railway Journeys’. 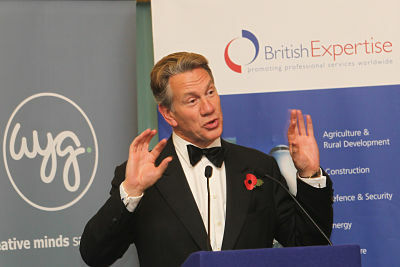 During Michael Portillo’s political career, Portillo worked as whip, Minister of State for Transport, Minister of State for Local Government and Inner Cities, Parliamentary Undersecretary for Social Security as well as a Cabinet Minister, Chief Secretary to the Treasury, Secretary of State for Defence and Secretary of State for Employment. Michael Portillo has also enjoyed a successful business career, with Kerr McGee Oil, and more recently as a journalist and broadcaster. His journalistic and broadcasting efforts have centered on travel, politics and history, as shown in such programmes as Portillo’s Progress for Channel 4 and Great Railway Journeys for BBC2. Portillo retired from politics in 2005, after being re-elected to Parliament in 1999 and unsuccessfully contesting the leadership of the Conservative Party, he had returned to the backbenches in 2001. 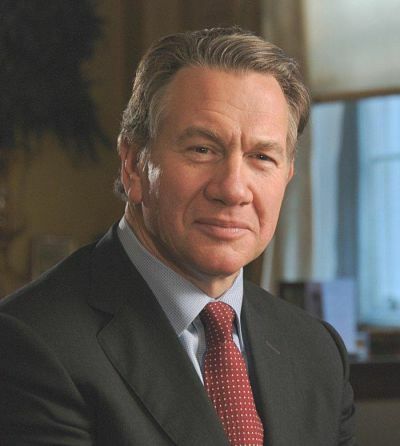 Michael Portillo is currently a member of the International Commission for Missing Persons in the former Yugoslavia, and a member of the Board of BAE Systems. Contraband is the UK’s top booking agent, with affable, skilled account managers who guarantee you the best deal possible. 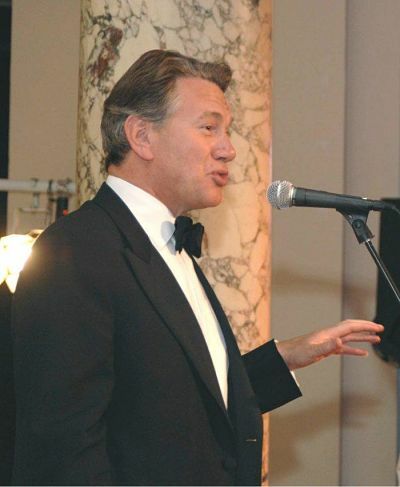 Contact us today if you would like to book Michael Portillo to be the headline of your event! We as your booking agent are more than happy to help you create the most memorable moments with Michael Portillo.